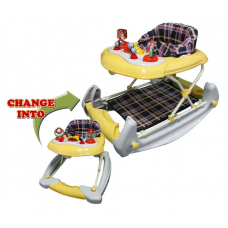 Double function of rocker & walker, easy to change in less than a minute. Adjust the seat to baby's perfect needs, with safety buttons. High back seat provide extra support for baby. Removable ic music play tray contributes to sensory development. 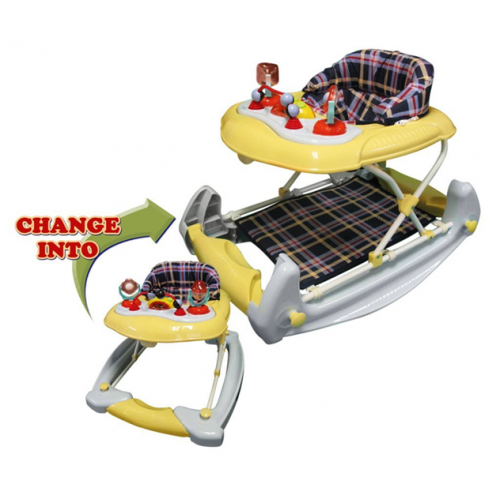 Soft seat for baby protection, can be removed and washed.